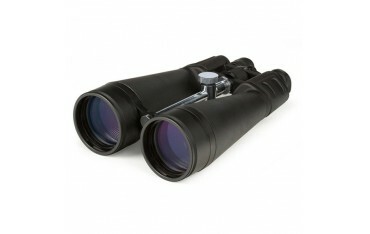 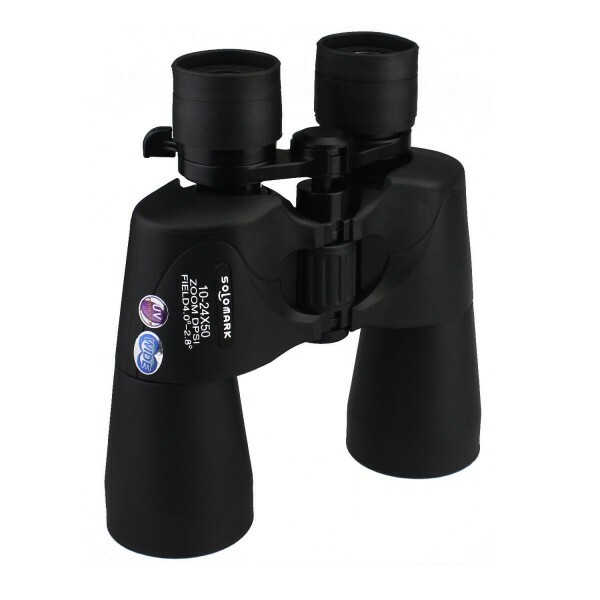 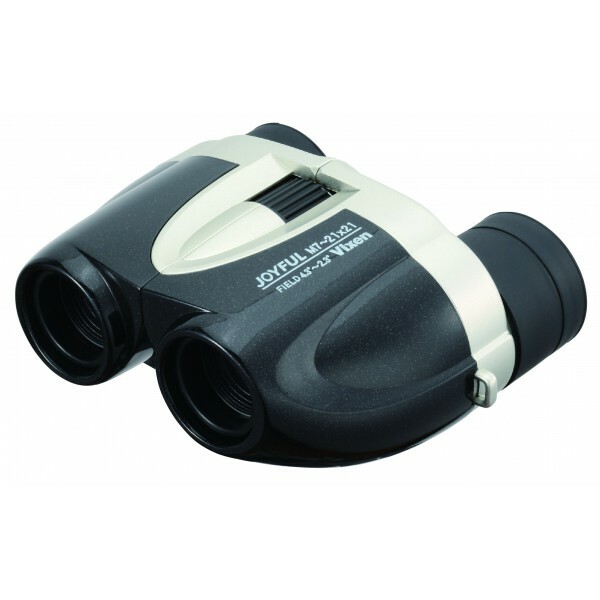 Gear up for great views of comets and a ton of other celestial sights with the NightSky 20x80 Astronomical Binocular. 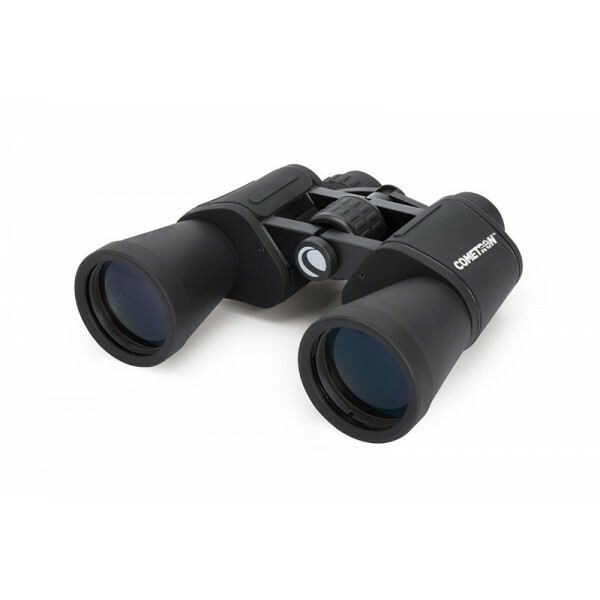 With great features such as high-transmission BAK 4 porro prisms, fully multi-coated optics, and gigantic 80mm (3.14") aperture objective lenses, our NightSky 20x80 Astronomical Binoculars will astound you and your friends with its amazing viewing capability. 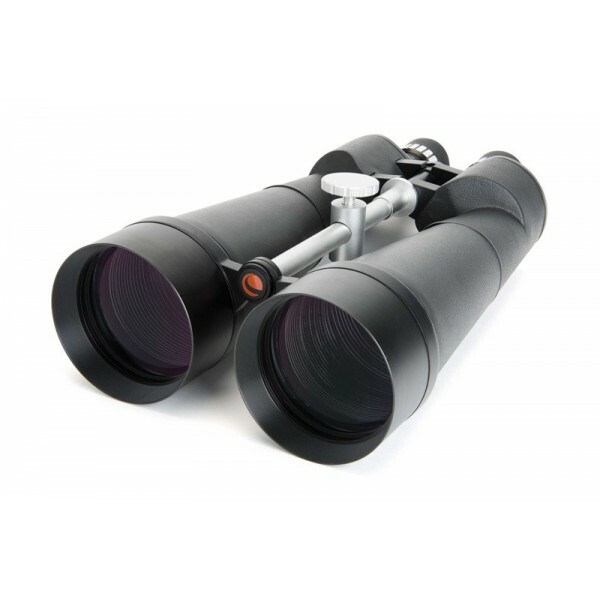 Their giant 80mm objective lenses gobble up light from objects in the night sky, yielding bright views across a 3.2° field-of-view with exceptional contrast and sharpness. 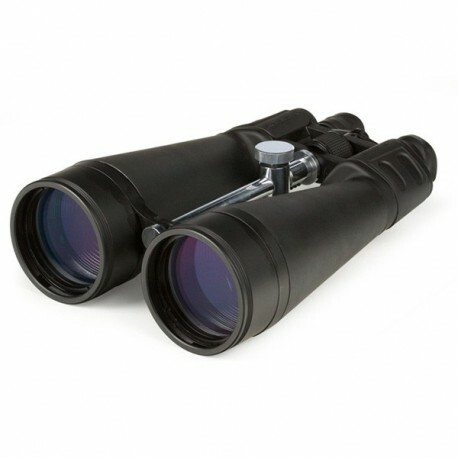 These big and powerful binoculars gather almost 500-times the amount of light your eyes can; and they collect over 30% more light than 70mm binocular models for brighter views of comets, star clusters, bright planets, the Moon and other cosmic curiosities. 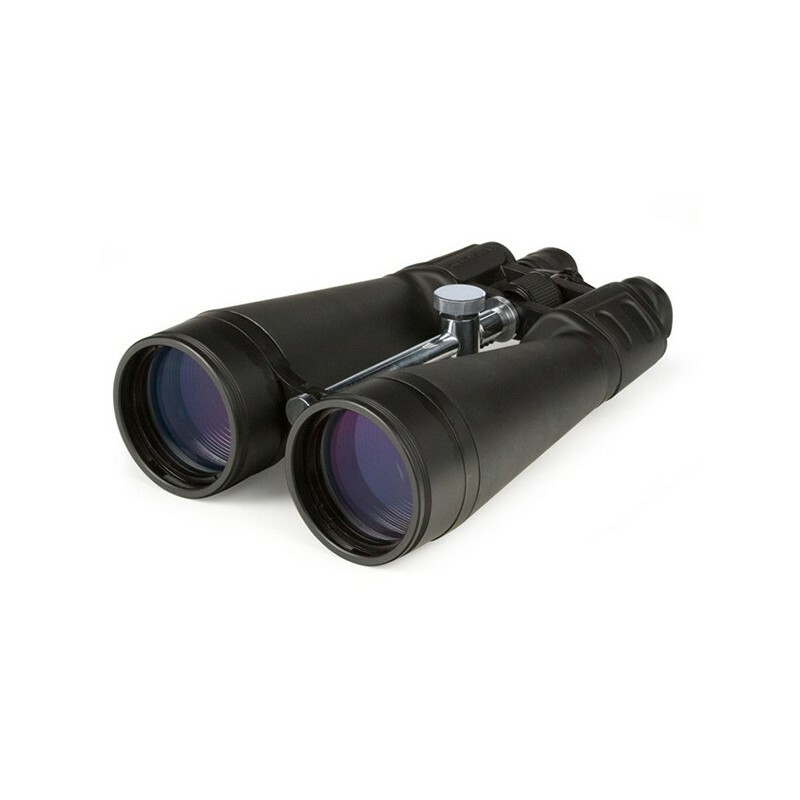 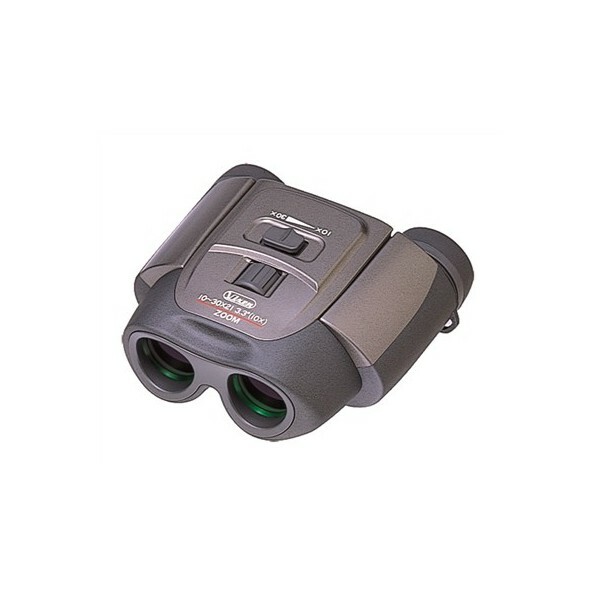 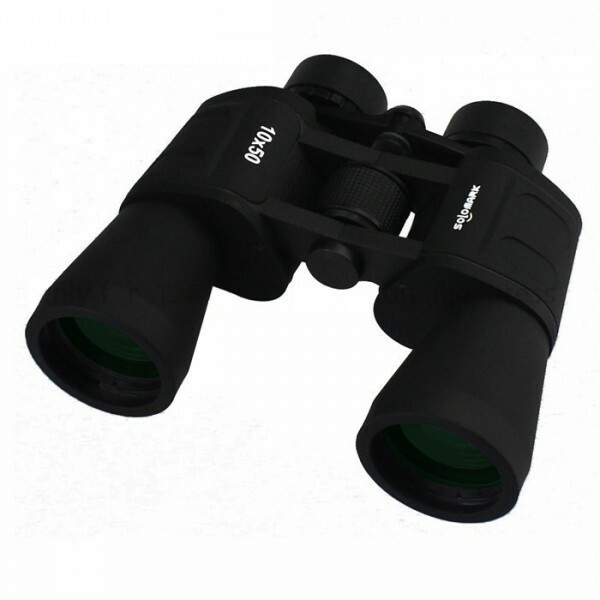 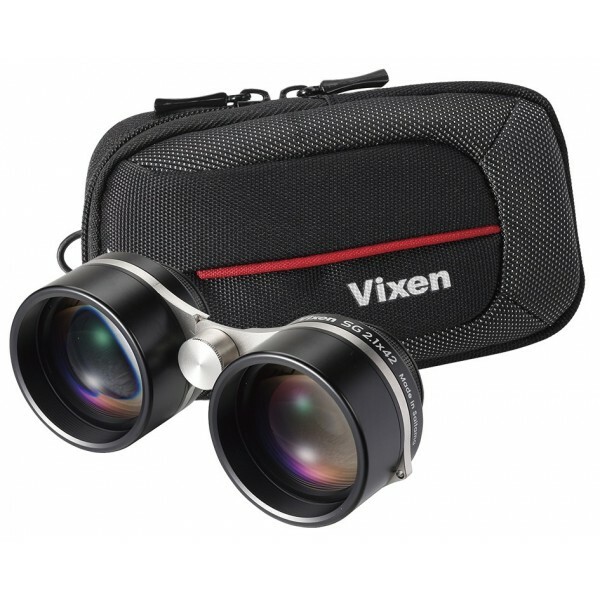 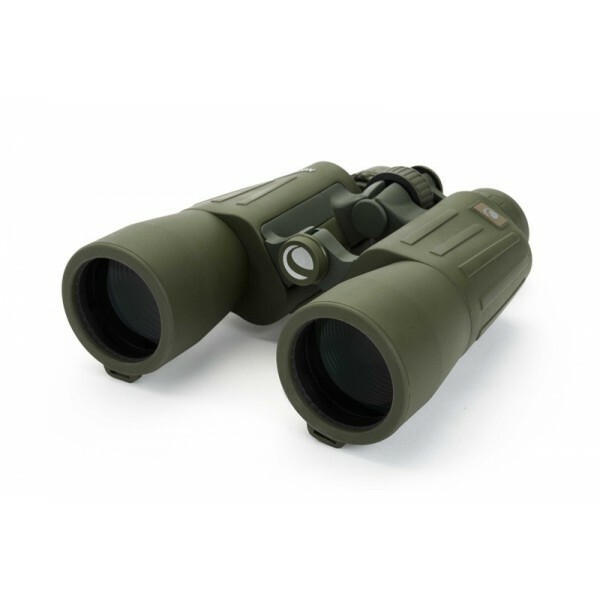 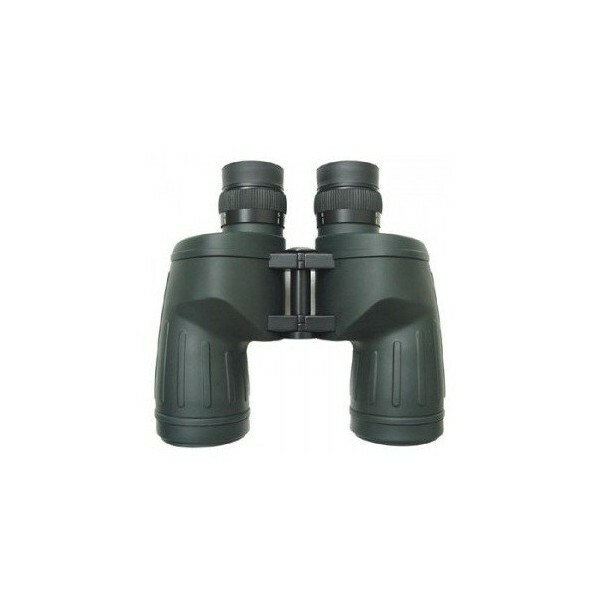 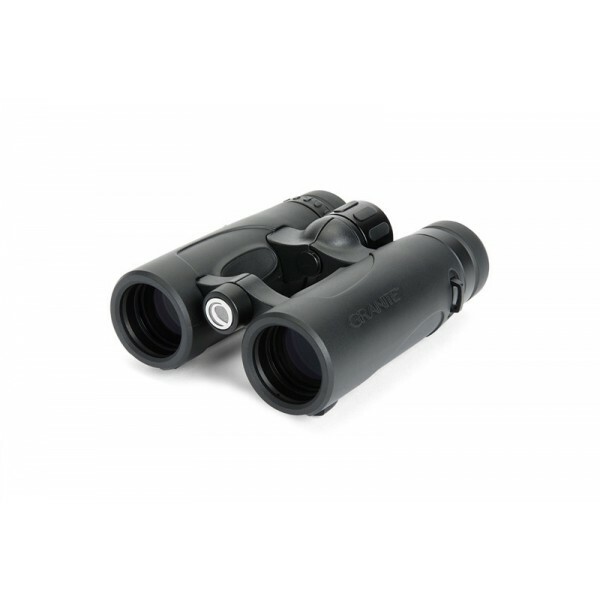 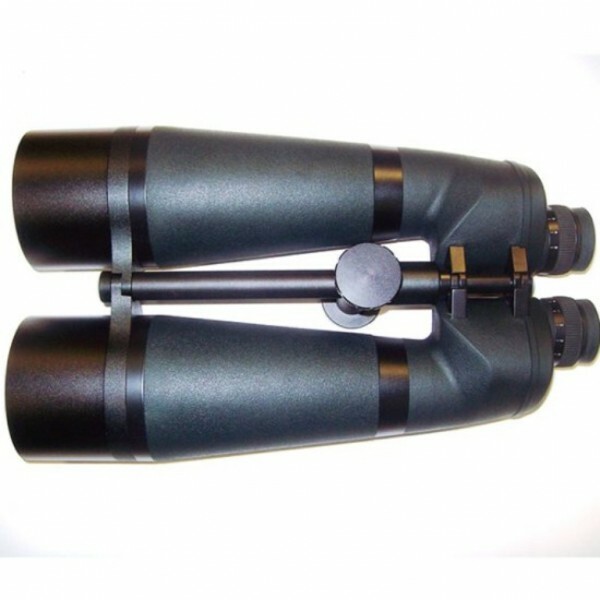 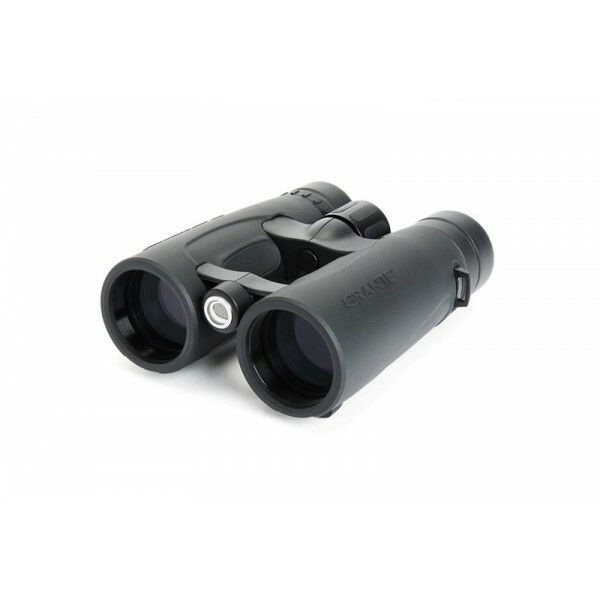 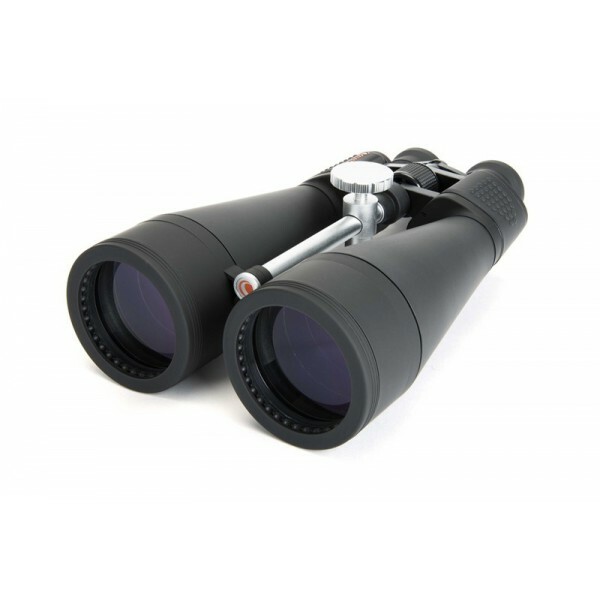 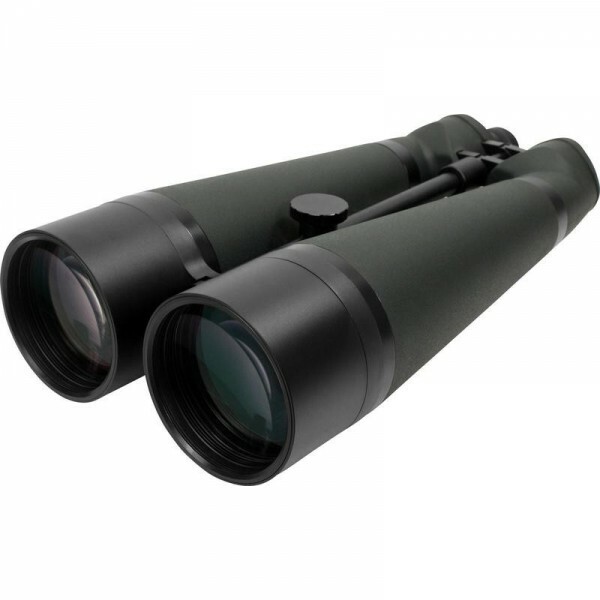 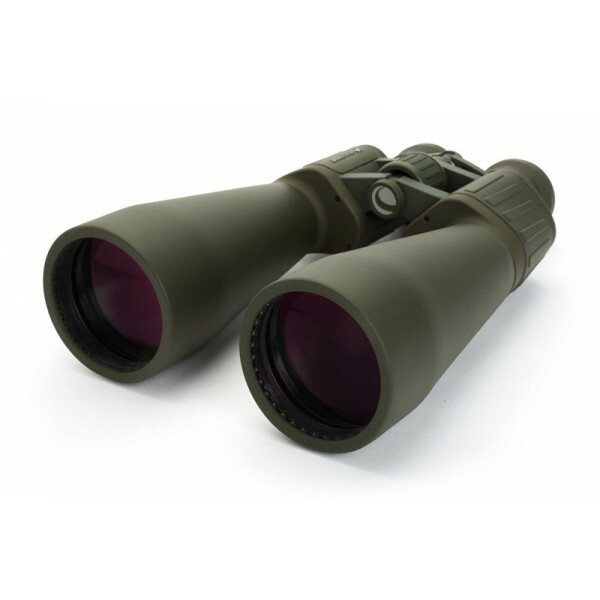 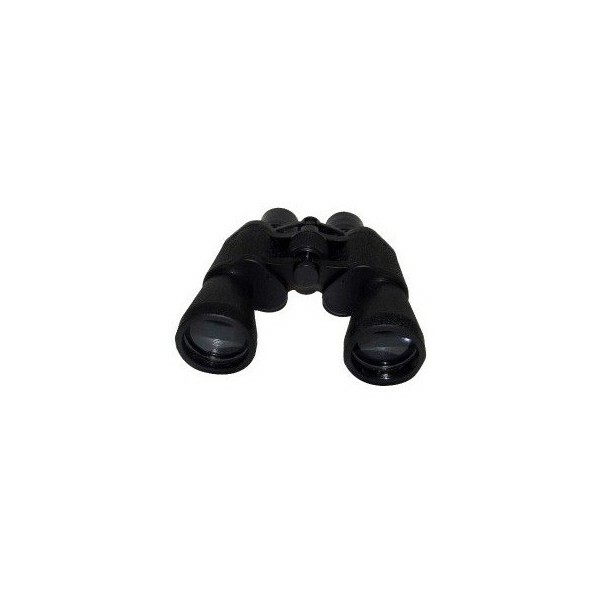 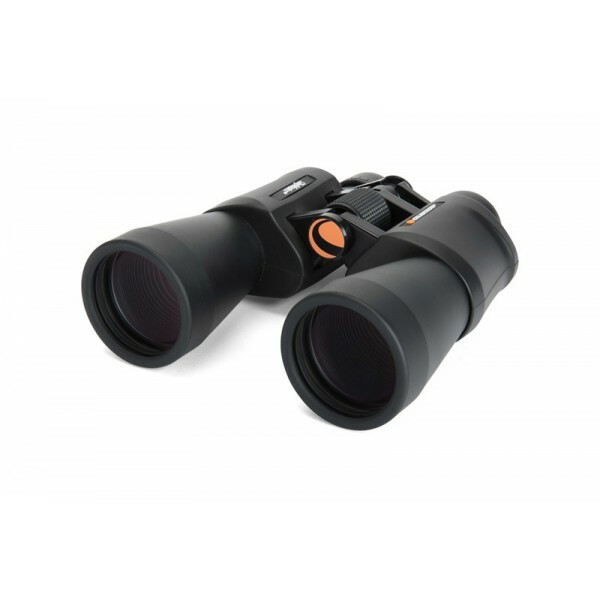 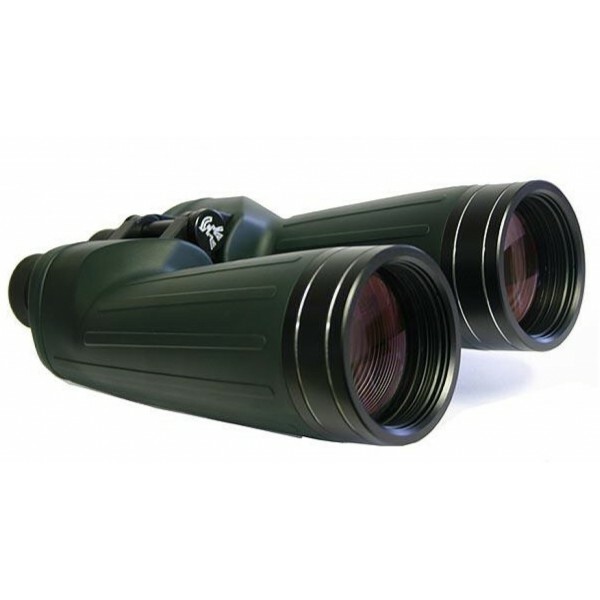 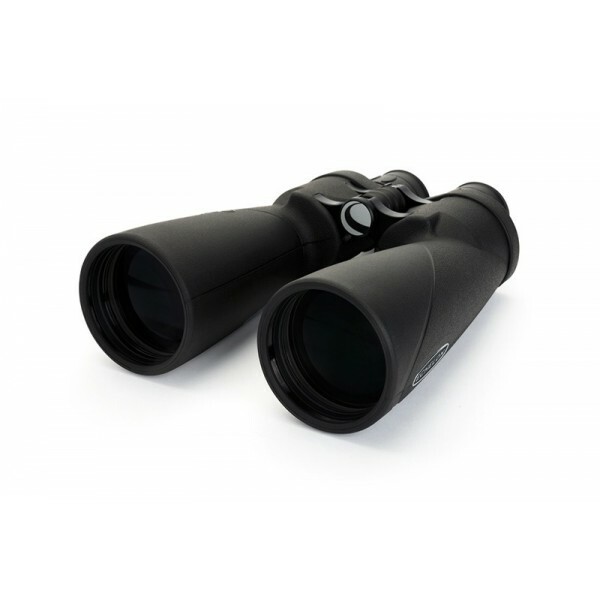 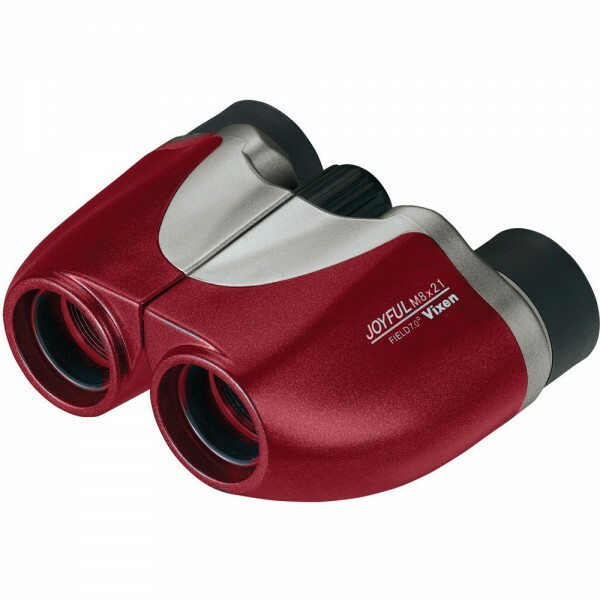 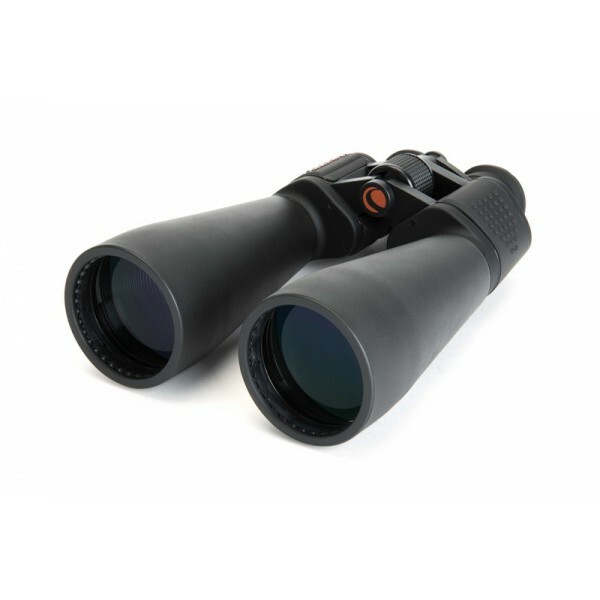 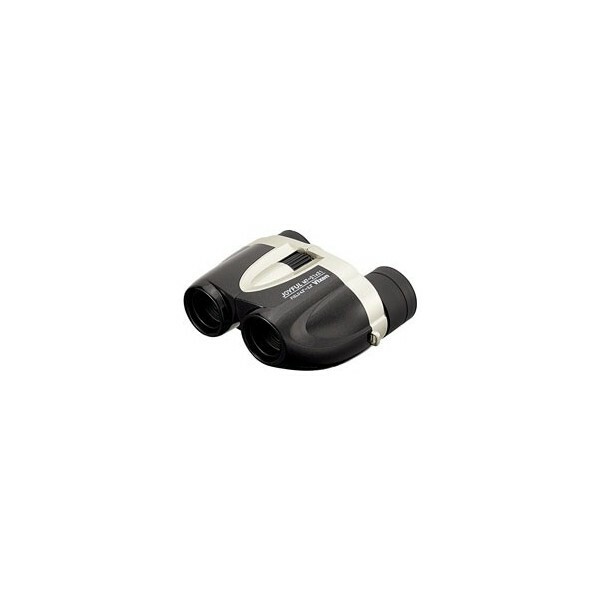 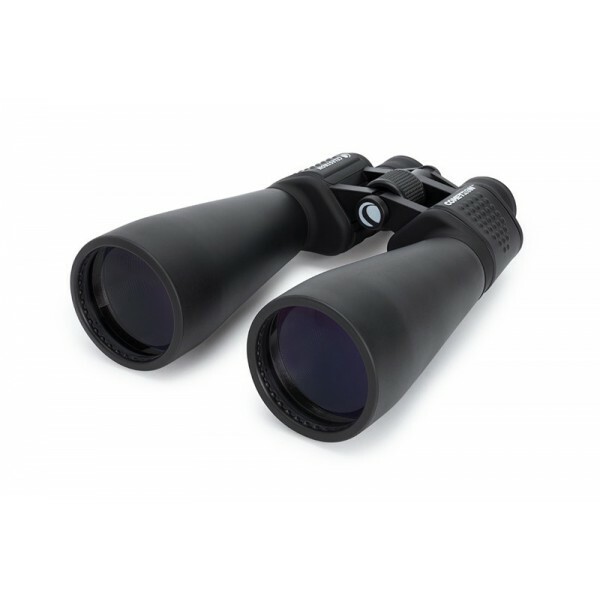 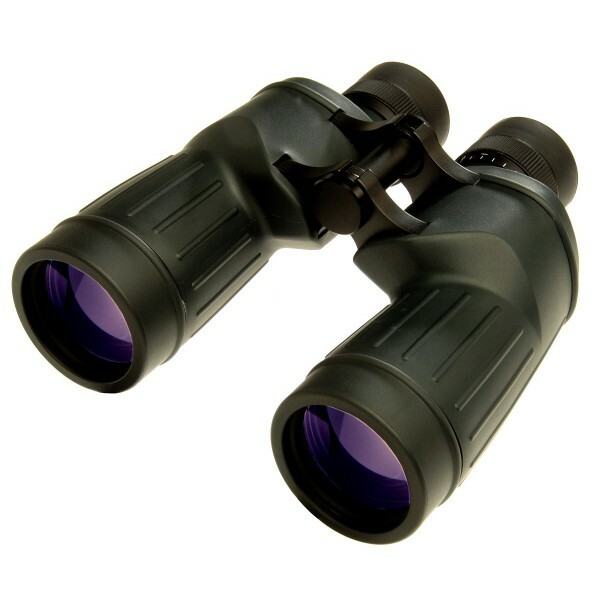 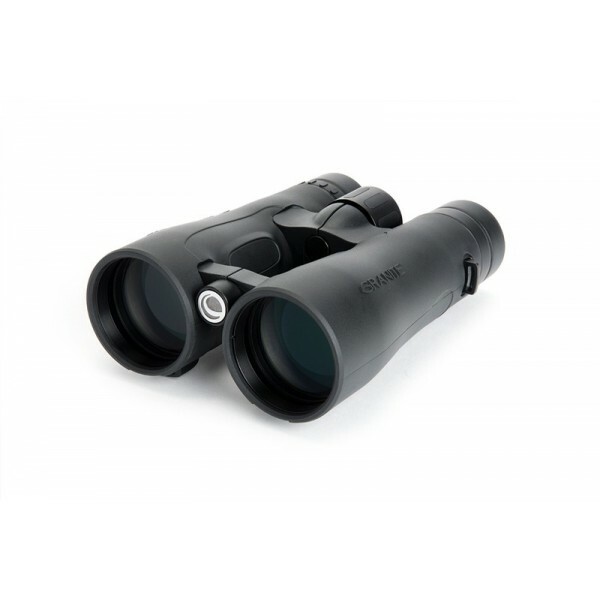 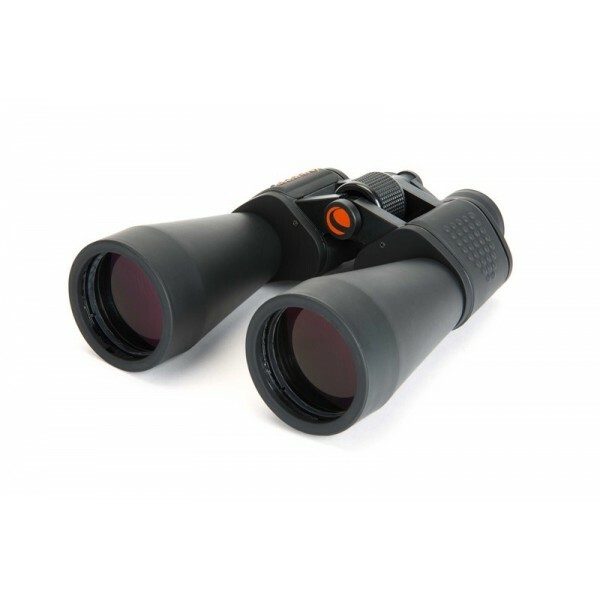 During the day, these 20x80 binoculars will amaze you with 20-power views of wildlife, scenery, and other daytime targets. 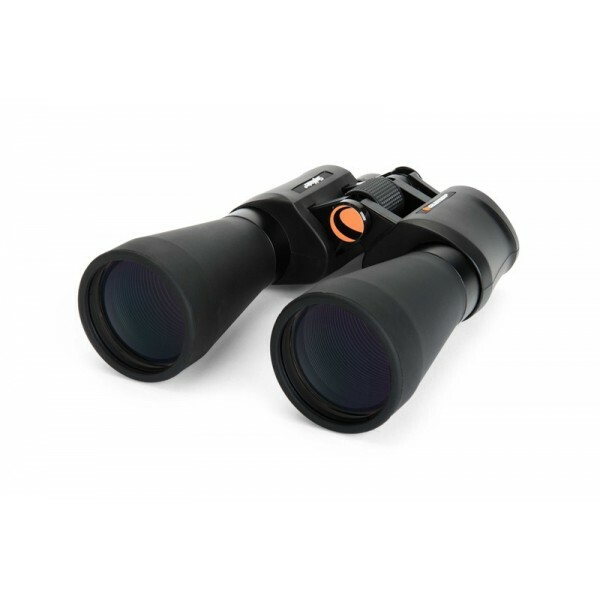 Their 17mm eye relief makes viewing comfortable, even if you wear corrective eyeglasses while you observe. 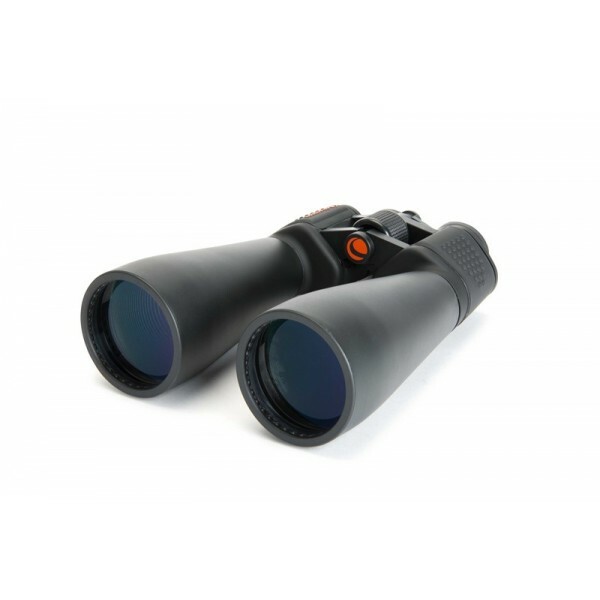 An integrated heavy-duty tripod adapter lets you easily attach the binocular to a tripod.